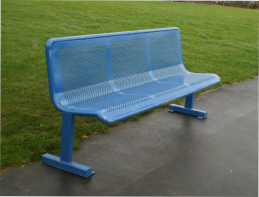 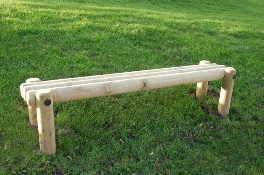 We can supply and install your seats or benches from a vast range of seating solutions. 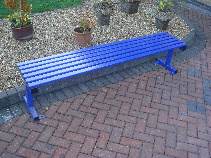 Below are just a few examples that are made from a wide range of materials. 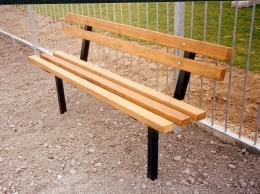 They include; wood, stainless steel, mild steel and recycled plastics. 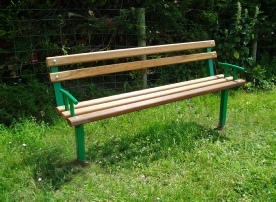 we have a range of street furniture that delivers the right product at the right price.